Clare Moriarty, a qualified accountant who has held various leadership roles in various Government Departments, will replace Bronwyn Hill later this summer. The Government has appointed a qualified accountant and the current director general of the Department for Transport’s Rail Executive as Defra’s new Permanent Secretary. Clare Moriarty will replace current Permanent Secretary Bronwyn Hill as Defra’s senior civil servant later this summer. 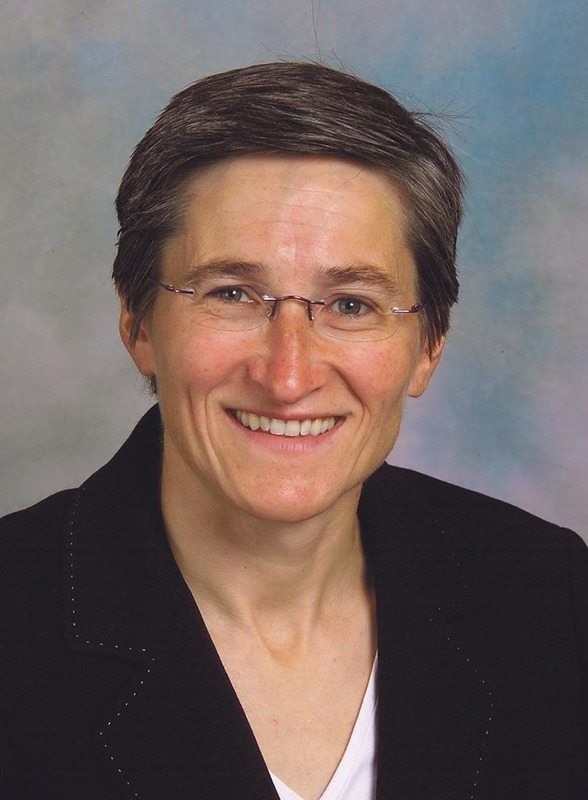 Appointed director general for Rail in January 2013, Ms Moriarty’s career so far has encompassed leadership roles in complex policy and finance, corporate support functions and operational areas in a number of government departments. These include the Department of Health, the Ministry of Justice and the Department for Transport. In her current role, she is responsible for the £3bn rail budget and leads commercial relationships with a wide range of private sector partners. It is unlikely to be a coincidence that the post has gone to a qualified accountant. 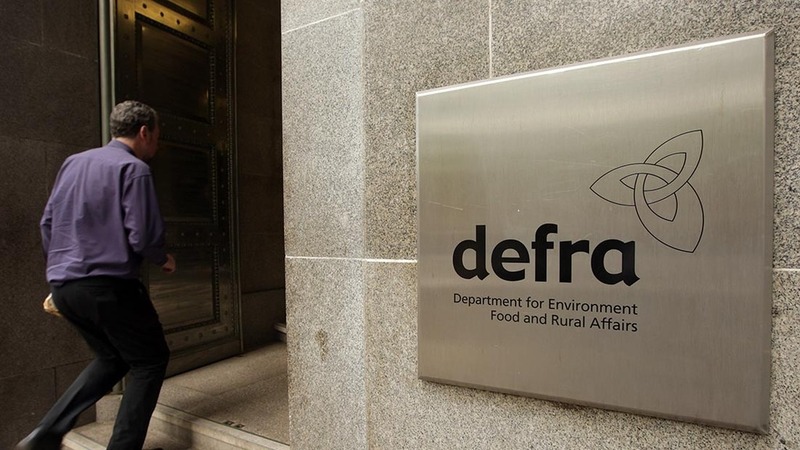 One of her main challenges, alongside the more immediate questions surrounding the delivery of the Basic Payment Scheme, will be managing Defra’s ever diminishing budget. With industry leaders already expressing concern about the Department’s ability to deliver its core functions, details of further cuts are set to be announced in George Osborne’s emergency budget next Wednesday. Ms Moriarty said she was ‘thrilled to become Defra’s Permanent Secretary’. “The Department has a great role to play on issues that matter to everyone in the country, from the food that we eat to the future of the planet. Defra Secretary Elizabeth Truss said: “I am delighted to welcome Clare to Defra. She brings a wealth of experience in delivering major projects and people leadership. “I am looking forward to working with her on unleashing the potential of food and farming, nature and the countryside, on championing the environment, and protecting us from natural threats and hazards. She thanked Ms Hill for her leadership of the department over the last four years. “She has made a massive contribution, and, on behalf of the department, I would like to wish her all the very best,” Mrs Truss said. Ms Moriarty’s appointment was made by the Cabinet Secretary and Head of the Civil Service and approved by the Prime Minister and by Sir David Normington, the First Civil Service Commissioner.